7Hello parents and dancers! I am excited to announce that we will be kicking off our 2017-18 season with a workshop led by Maestro Rafael Valpuesta, Artistic Director & Choreographer of Resurrección Mexican Folk. It is important that each of our performers participates in this wonderful opportunity to further develop their skills as a folk artist and performer. Yes, it is expected that 100% of our team members attend this workshop! The dances learned will be used as repertoire for our upcoming December production, and only those present for the workshop on August 6th will be eligible to present these dances. Rafael Valpuesta has served as the Artistic Director and Choreographer of Resurrección Mexican Folk since 1998. Mr. Valpuesta’s extensive dance training has allowed him to create a stylized and theatrical interpretation of Mexican folk dance. Dedicated to teaching the beautiful dances of México to the youth of his community, he shares his knowledge accumulated from more than 30 years of dance and directing experience with renowned teachers and organizations. Mr. Valpuesta began his dance career at the age of seven under the direction of Alberto Muriel. During the early years of his dance career, he learned the folk dances of México with great professionalism far beyond his age. At the age of 17, Mr. Valpuesta began his professional dance career when he was given the opportunity to teach his fellow classmates and to direct his alma mater’s Mexican folk troupe at Roosevelt High School in Los Angeles. Mr. Valpuesta has traveled throughout the United States and Europe to promote the Mexican culture through dance. He has danced with many renowned Los Angeles-based companies including Pacifico Dance Company and Grandeza Mexicana to name a few. He has also worked with great dance master artists in different dance disciplines including José Vences of Grandeza Mexicana; Viviana Basanta-Hernández of the Ballet Folklórico de México de Amalia Hernández; Davincci Burkes, former Alvin Ailey soloist; and Juana Amaya, under who he learned the art of flamenco in Seville, Spain. 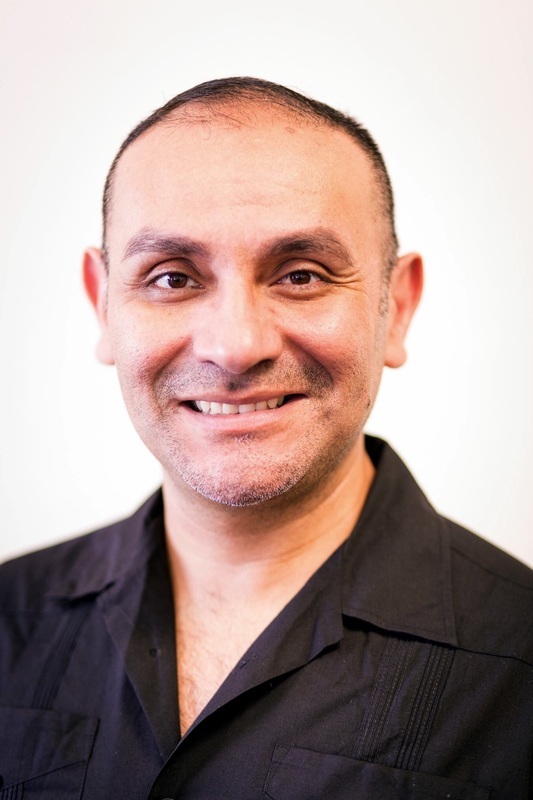 In addition to directing Resurrección Mexican Folk, Mr. Valpuesta has directed several local dance companies like Folklorico Mi Tierra of Mariachi U.S.A., Ballet Folklórico Imperio Azteca and Ballet Folklórico Mis Raíces. He also conducts many workshops throughout the country.